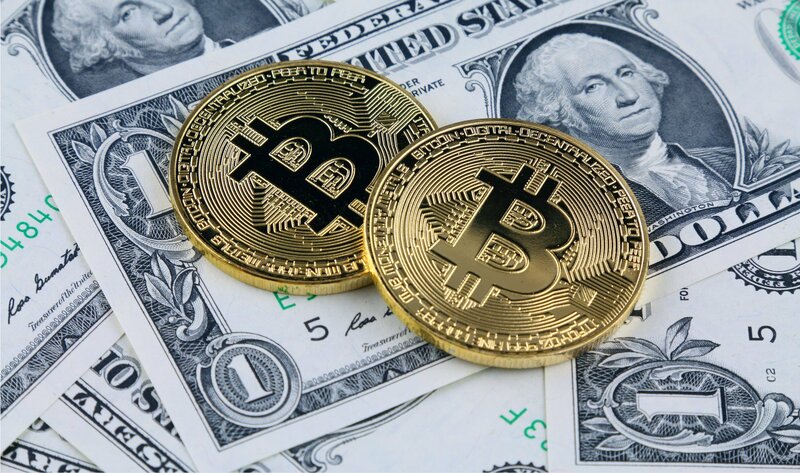 Bitcoin's drop to three-week lows today has likely kick-started a bearish move towards the major support at $6,000, technical charts indicate. The failure to capitalize on Monday's move above the crucial 10-week exponential moving average (EMA) resistance of $6,998, despite the upside break of a key falling trendline, ended up emboldening the bears, as expected. A prolonged period of low volatility usually makes way for a big move in either direction. In BTC's case, that move looks to have already started to the downside, with a breach of the lower band, and may move further towards $6,000. The bearish view put forward by the negative crossover between the 5-month and 10-month EMAs has gained more credence, courtesy of BTC's failed breakout and a drop to three-week lows. BTC's drop to lows below $6,300 comes a day after the Dow Jones Industrial Average (DJIA) shed 800 points. This isn't the first time that the leading cryptocurrency has followed the action in the equity markets. - A violation there would allow a deeper drop to $5,870 – support of the trendline drawn from the June low of $5,755 and the August low of $5,859. - The bearish case would weaken if the 21-month EMA, currently located at $6,122, proves a tough nut to crack. - On the higher side, the 10-day EMA is the level to beat for the bulls. A weekly close on Sunday (as per UTC) above that level would put the bulls back into the driver's seat.